We help manage your expenses so that you can build your business. 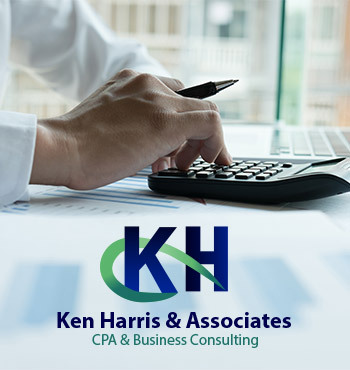 With our Accounts Payable service, our certified accountants will utilize our streamlined process, which includes tasks such as invoice verification, payment and recording each transaction. 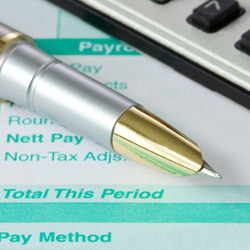 It is critical to manage your company’s cash flow so it runs smoothly. 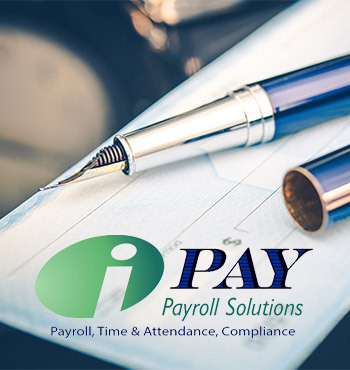 Missed payments can cause your business to absorb the cost of late fees and reconnection fees, as well as causing delays in material delivery. This can severely damage the integrity of your business relationships and slow down your production, resulting in a loss of profit. We help to manage your expense liabilities so that your business runs efficiently and your vendors and suppliers continue to provide the services you need. With invoice verification, our accountants will confirm that all incoming invoices from vendors and suppliers are valid. We either have an authorized employee approve each individual invoice or we compare the information on each invoice to the authorized purchase order and packing slip.